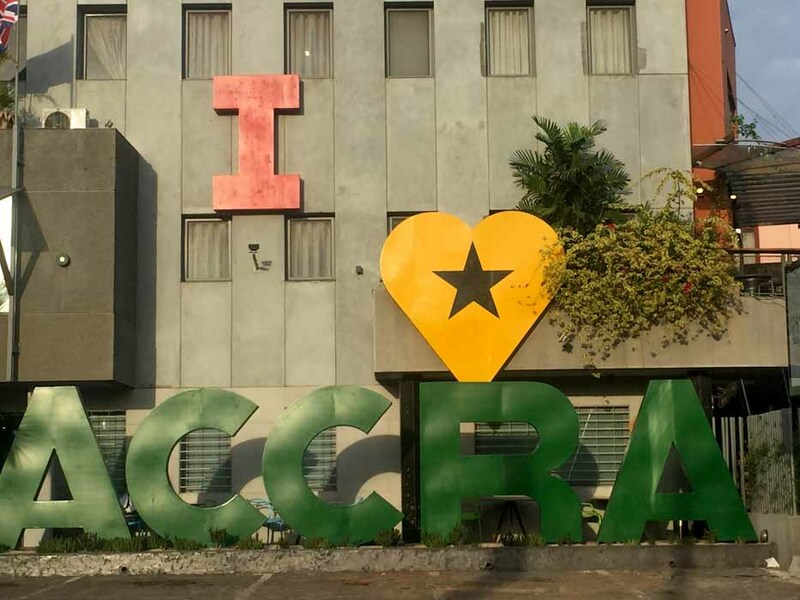 A lot of my Instagram followers and friends have reached out to me expressing interests in Accra Ghana and things to do in Accra Donc Voila! Forgive me but I am learning French so excuse me if I have to throw in a few words or Phrases here and there. 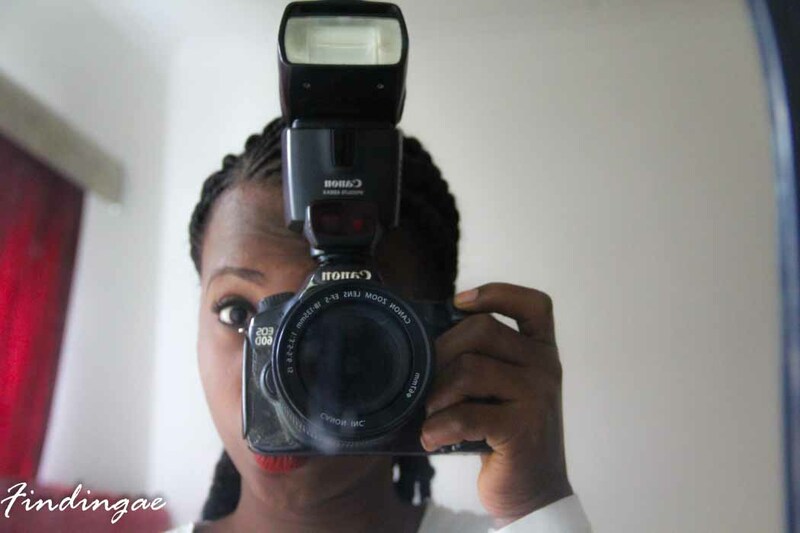 In no particular order, here are my favorite things to do in this beautiful West African country. Y’all know about the Jollof Wars. Well if you are not Ghanaian or Nigerian just do a google search or better still, then let me update you. There has been a controversy for a while on which of the countries has got the best Jollof, a delicacy local to both countries and there is just no better place to try out Ghanaian Jollof than when you are there. I tried it and the only reason I have no photo of the meal is because I could not wait to devour it. I also recommend you try Waakye, you’d love it. 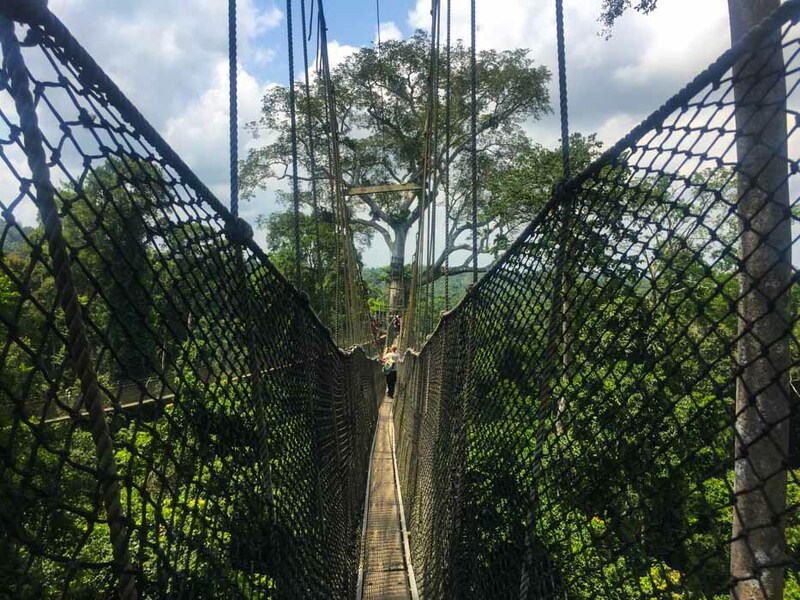 This is almost the most touristic area of Ghana, Go do the Canopy Walk at the Kakum National Park, if not head out to Legon Botanical Garden in North Legon Accra for a similar experience. 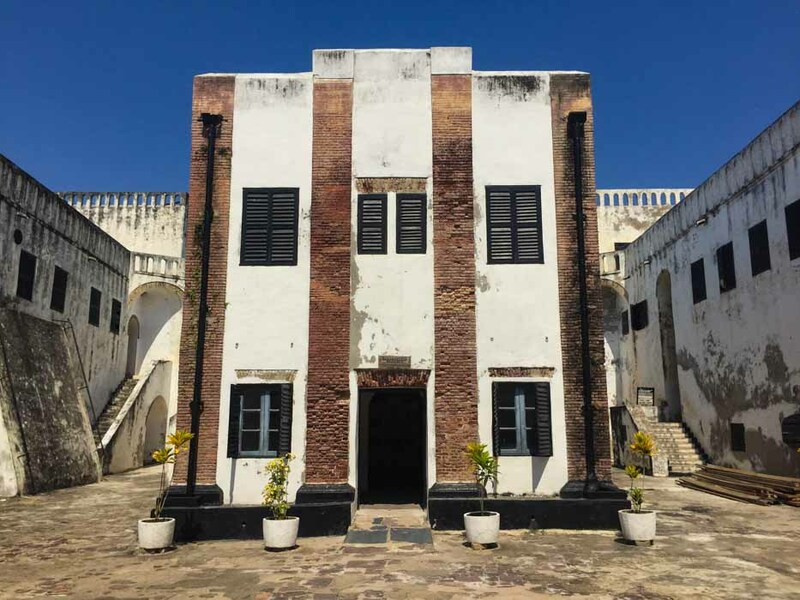 However, if you do decide to head to Cape Coast, make a stop at Elimna Castle or the Cape Cape Coast Castle for a trip down slave history lane, if not be sure to Visit Osu Castle in Central Accra. 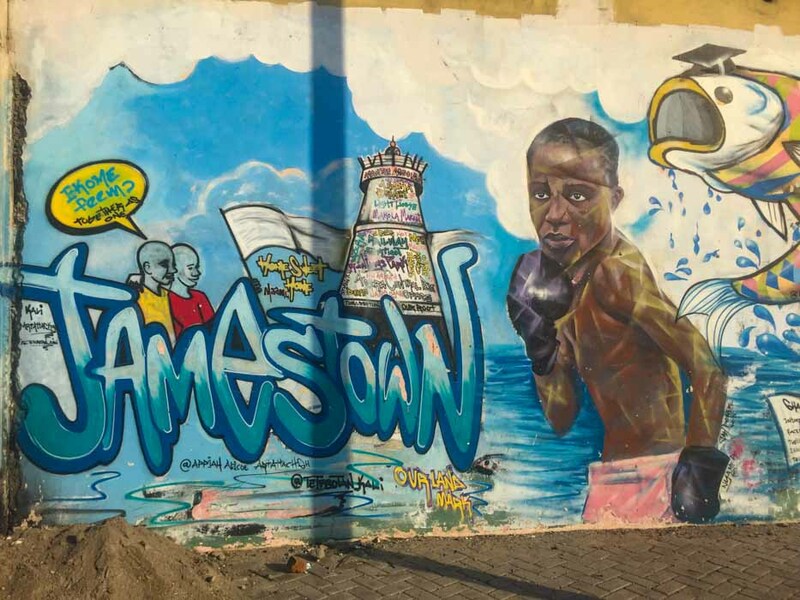 I am not aware of any guided tours but you can look up on the internet, if not get a friend who is a local in Ghana to show you around Accra’s most artistic Neighborhood which place host to West Africa’s Largest Street Art Festival – Chalewote. 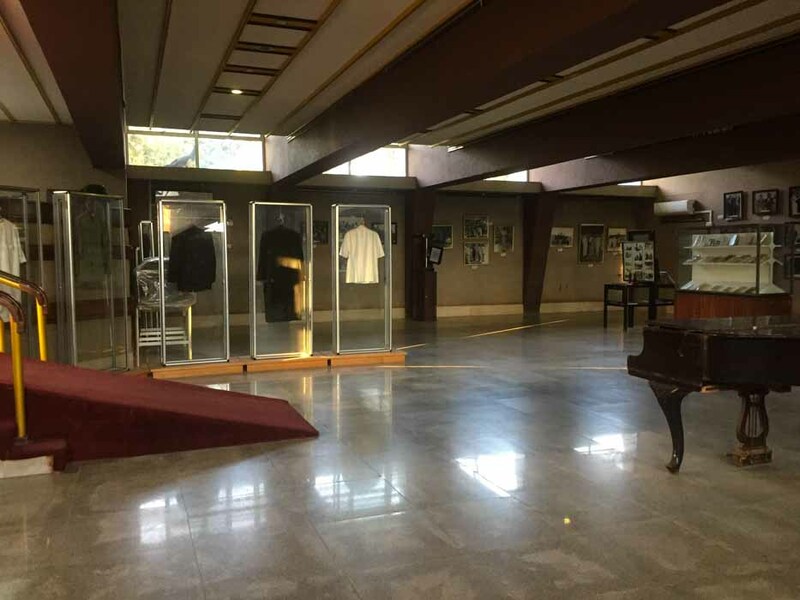 I’d totally recommend that you stop by and take in a bit of the history of the country you are in. It just might help you understand a bit of the people. 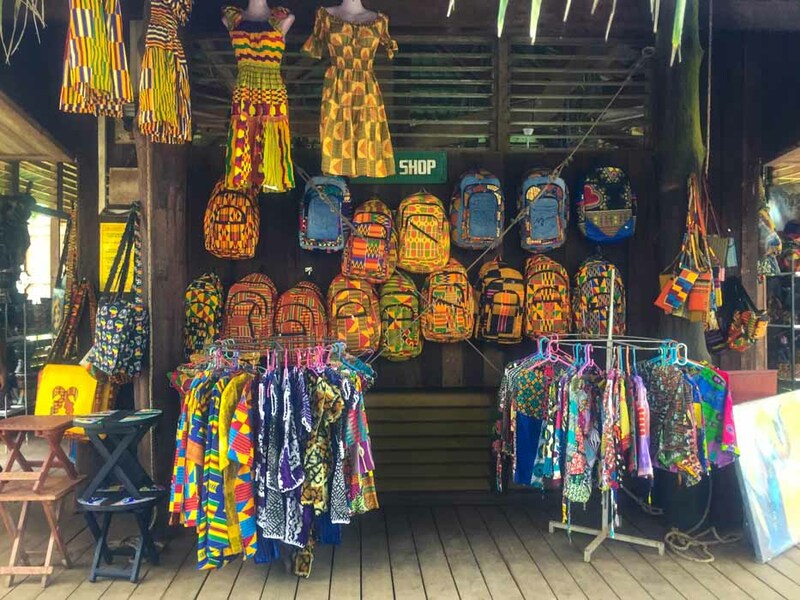 Want to let them all know back home that you are an IJGB, then be sure to head out to the Arts and Crafts market in the City Center to get some gifts, best part is you can get personalized items which are really amazing. There you go! 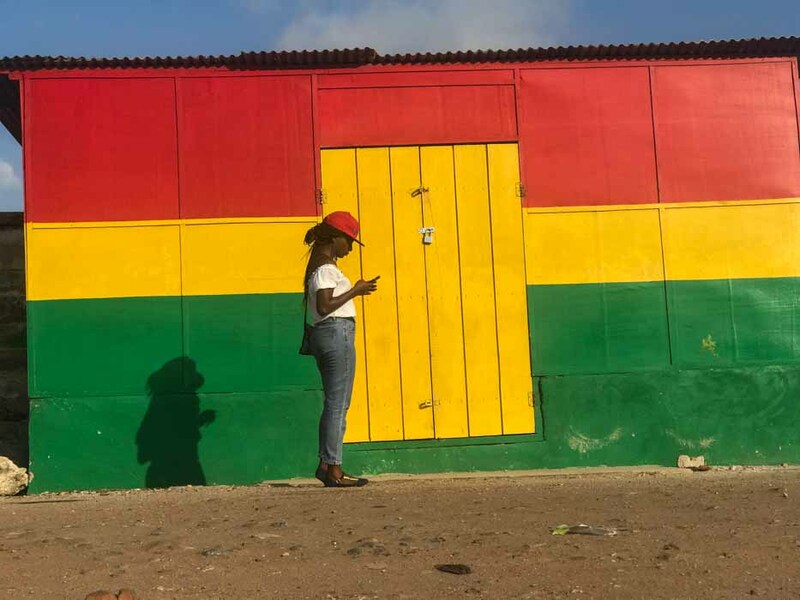 Do not hesitate to let me know if you enjoyed these activities and if you get up to some other fun activities in Accra Ghana, I’d definitely want to know.